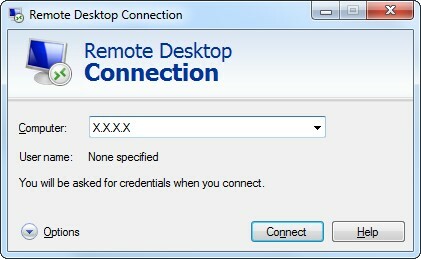 Portal Home > Knowledgebase > Technical Questions > How to connect to the VPS via Remote Desktop Protocol? On default our company provides access to the VPS only by means of SSH protocol (Secure SHell) and SFTP protocol (SSH File Transfer Protocol). 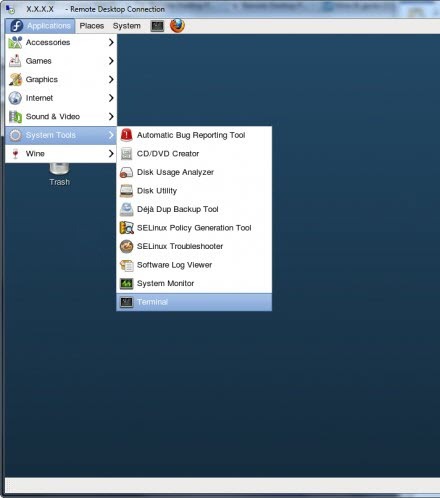 To get access to our VPS in a graphic user interface you need to install a graphic system and connection server to a remote desktop. It is not recommended to install a graphic system for packages with 256 MB of main memory because of small productivity. We recommend you to use SSH-client called PuTTY. When all the necessary settings are made you need to restart VPS using “reboot” function or you may push“Restart” button in control panel SolusVM. When the mentioned settings are performed you need to restart VPS by using reboot command or through the control panel SolusVM by pushing “Restart” button. When the mentioned settings are performed you need to restart VPS by using command“shutdow -r now” or through the control panel SolusVM by pushing “Restart” button. When the mentioned settings are performed you need to restart VPS by pushing “Restart” button in the control panel SolusVM or in the Client Area. When the mentioned settings are performed you need to restart VPS by using command “shutdown –r now” or pushing “Restart” button in the control panel SolusVM. In the opened window you need to insert IP-address of your VPS and push “Connect” button. When the dialog window of user authorization is opened, insert login-details which you use for SSH-connection and push the “OK” button. 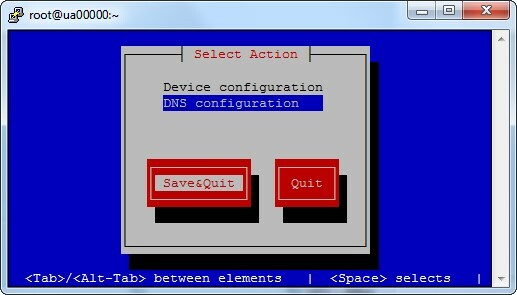 In the opened configuration window, insert in “Primary DNS” line the following IP-address 8.8.8.8. and for “Secondary DNS” line the following IP-address 4.2.2.3 and push the “Ok” button. Then save all changes by using the “Save&Quit” button. In the opened dialog window of your VPS desktop, pass to “Applications” then to “System Tools” and run «Terminal» application. 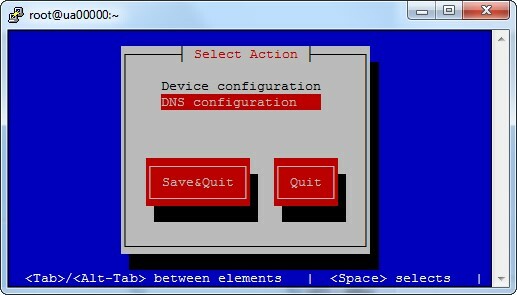 When the network settings configuration window is opened, pass to the “DNS” inlay and tap 8.8.8.8. 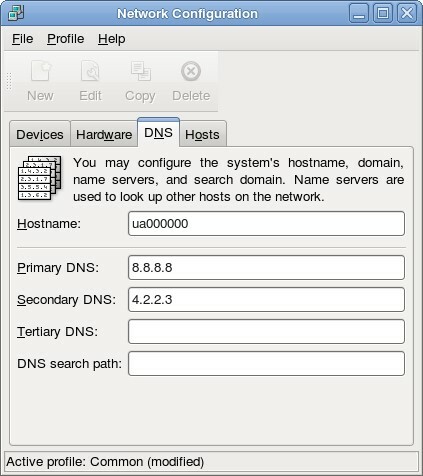 IP- address for the “Primary DNS” field and 4.2.2.3 IP-address for the “Secondary DNS” field. Then save settings made by pushing “Ctrl + S” key combination. 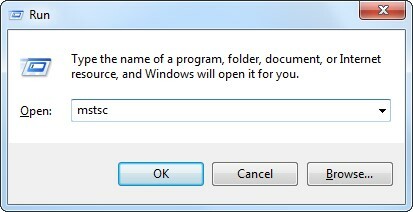 To finish the file editing push the “Ctrl+X” key combination and then push the “Y” button to save changes. Additional settings are not required. Looking for VPS hosting in the USA or Europe? Check our offers for VPS with different types of virtualization.